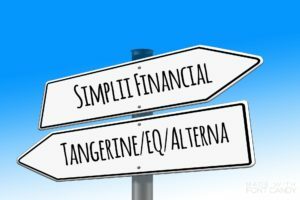 No Fee Banking – good bye PCF, hello Simplii Financial? 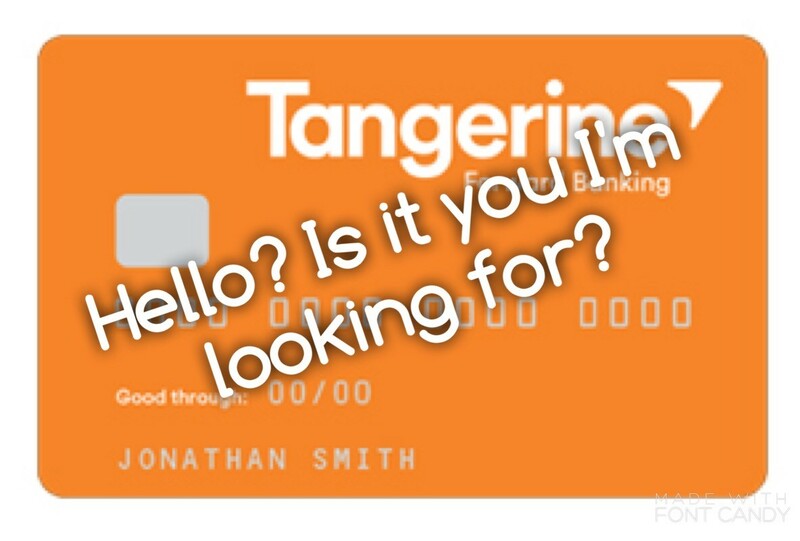 Goodbye PCF No-fee banking, hello who? I’ve been a PC Financial user for many, many years. 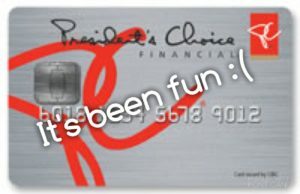 In case you haven’t heard, President’s Choice Financial will end its 20-year banking agreement with CIBC beginning November 1st of this year. And no one really knows yet if that is a good thing or a bad thing. There is one pet-peeve I have had about my PC Account, and that is they charge for email money transfers. I find I am using that method of banking more and more these days as a way to pay people and transfer money between my accounts. And it’s costly. Arguably maybe not more costly than cheques….which are becoming a thing of the past these days. The PC Financial Bank Machines will be removed from stores, causing inconvenience for some, as users will have to rely on CIBC’s network of machines. Apparently new in-store machines will be installed but you will be charged a fee to use them…surprise! surprise! Fortunately with the ability to deposit cheques from your phone and withdraw funds at the cash, this could prove to be a minor inconvenience to account holders. 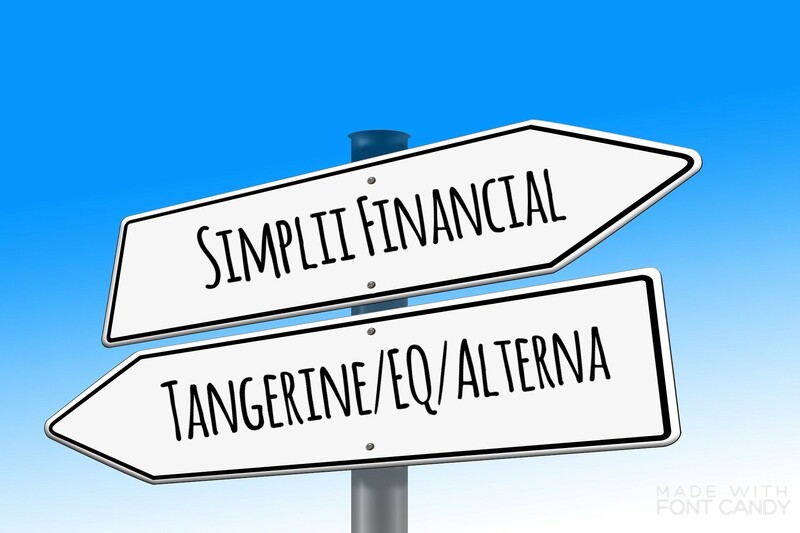 Look for your new debit card to arrive sometime between November 1st 2017 and April 13th, 2018, under their new brand name “Simplii Financial”. I haven’t decided which one I like best. 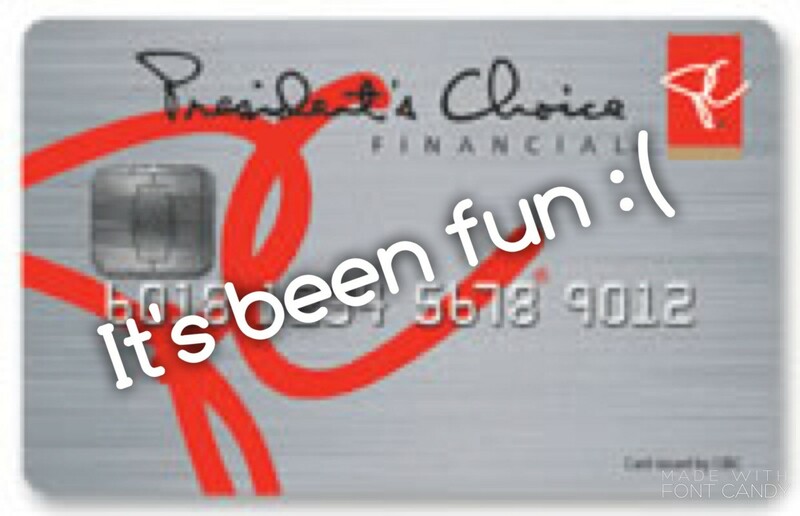 One of the main benefits of the PCF account is that I receive PC points for using it. That, sadly, is going away with this current change. 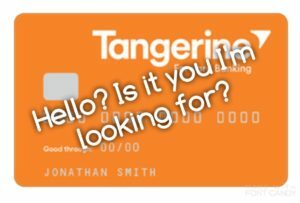 One of the things I like best about Tangerine is that you can do FREE email money transfers, however, there is a 1-2 day processing period. The alternative, pay $1.00 and get an instant transfer. Still, the $1.00 fee is less than the $1.50 fee I pay at PC Financial :). With enough planning, I can rely on the free e-transfers most of the time, resulting in less fees overall. Yay! Less fees!! As with any decision, I decided to do my research before blindly moving forwrd…what exactly is CIBC up to with this switch? It seems the advice is similar regardless of the article you read: Wait and See! Oh my…patience is not one of my virtues. Some think CIBC will step up to the plate and offer better features in order to have a worthwhile no-fee bank account to compete with all of the others out there. Speaking of which…. There are a couple of other players in the market. I confess, I do not know much about them, but thought I would give them a tiny spotlight here. As I learn more, I will post updates. :), or, feel free to share your insights! After combing most of the recent articles on the subject, I came across this simple Q&A style post: What’s coming for PCF Customers? I am a firm believer that when one door closes, another opens. I will wait to see what is behind the Simplii door before making my final decision. How about you? What will you do? So, you have a great credit rating do ya? Previous story Summer Spending – Don’t break the bank!